Fulfilled Immediatly After Checkout . 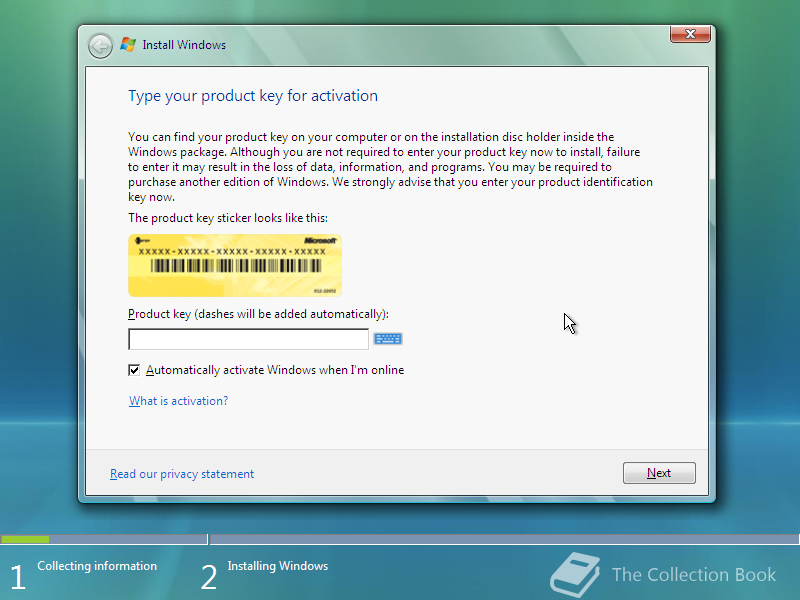 You will receive (1) license activation code and a link to Microsoft’s Media Creation Tool ( From Microsoft Website ) for Windows Professional. 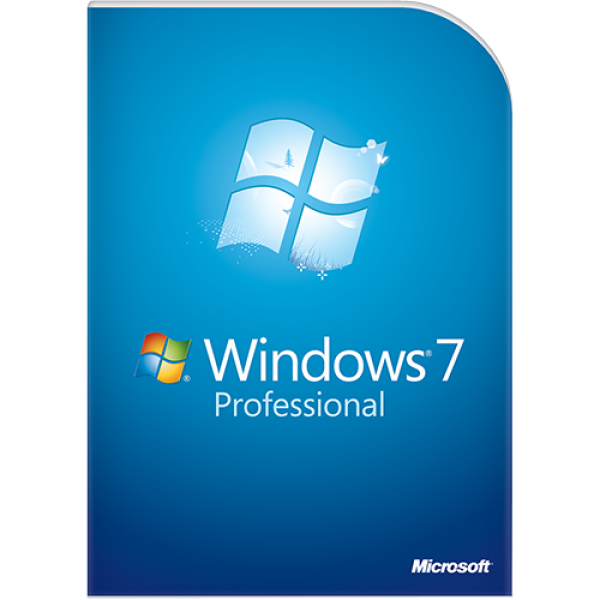 Everyday computing task made easier and faster with the Microsoft Windows Professional 7 Operating System Software Professional. It allows you to run many Windows XP productivity programs in Windows XP mode and you can also recover your data easily with automatic back-ups to your home or business network. This versatile operating system software makes it possible to connect to your company networks easily and more securely with Domain Join. 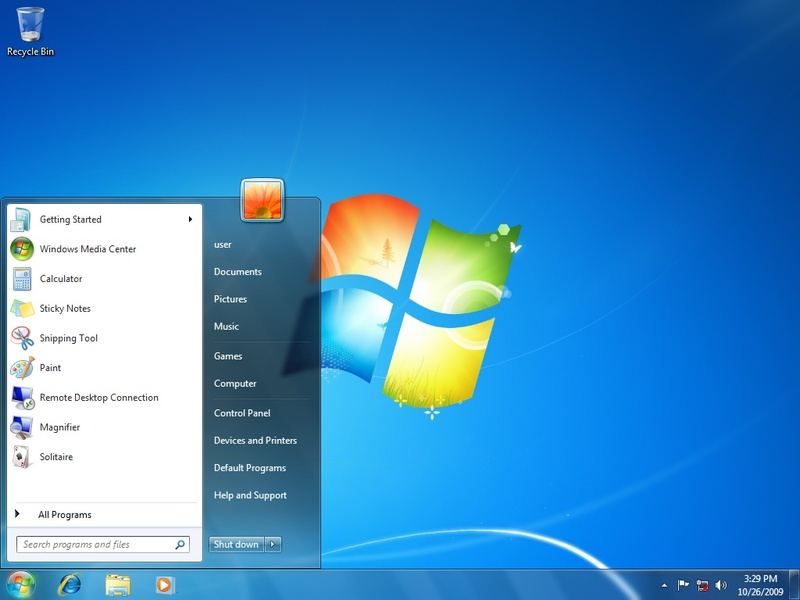 And with entertainment features like Windows Media Center, it’s great for home as well as for business. 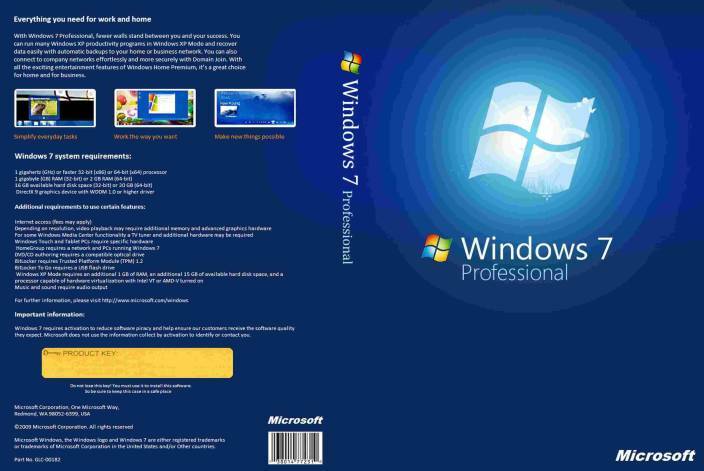 Buy the Microsoft Windows 7 Professional Operating System Software – Download today! Getting things done is easier. With the new Taskbar and navigation features like Snap, it’s easier to compare to windows side by side, and JumpLists put files you use often just two clicks aware. 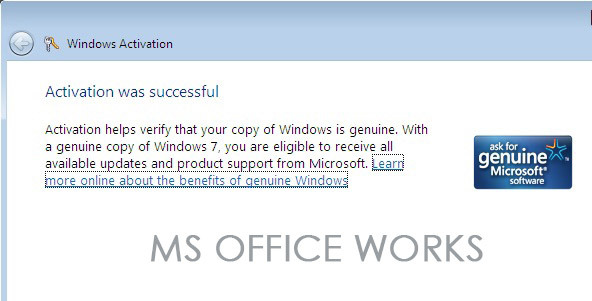 Windows 7 Professional takes full advantage of the latest 32/64-bit PCs.